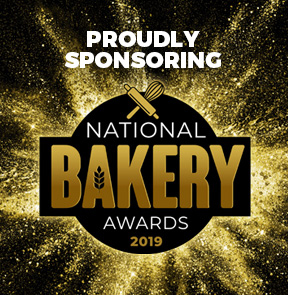 Open to all bakeries throughout the UK, both retail and wholesale, the National Bakery Awards is a new event celebrating your hard work. Those entering need to choose their best individual site within the business – be that a production bakery or retail shop – with the judges choosing the best County Winners from across the UK. The County Winners will be invited to be crowned at a glamorous red carpet celebration at BAFTA 195 Piccadilly in June 2019. What's more, each bakery will also be in the running to be crowned a Regional Winner on the evening, as well as the overall National Bakery of the Year. The closing date for entries was Friday 5 April 2019. Good luck to all the participants!